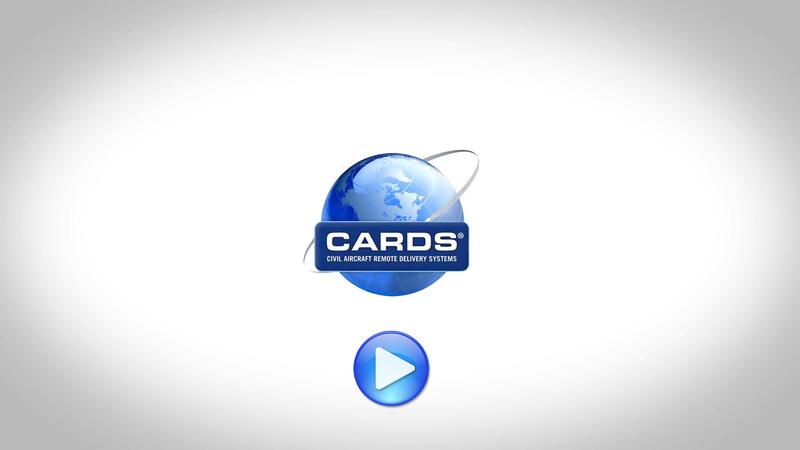 CARDS® – Civil Aircraft Remote Delivery System is a ground breaking software platform designed by CloudCARDS Ltd. to support the technical review and management of aircraft for aircraft delivery / redelivery in addition to indexing and archiving the records online. CloudCARDS Ltd. are delighted to announce that the CARDS® Tablet APP has been built and is ready for use on any Aircraft inspection or delivery using an Android tablet. The APP can work even without an internet connection during the onsite inspection and will easily sync up to the platform once you get back within connection range.